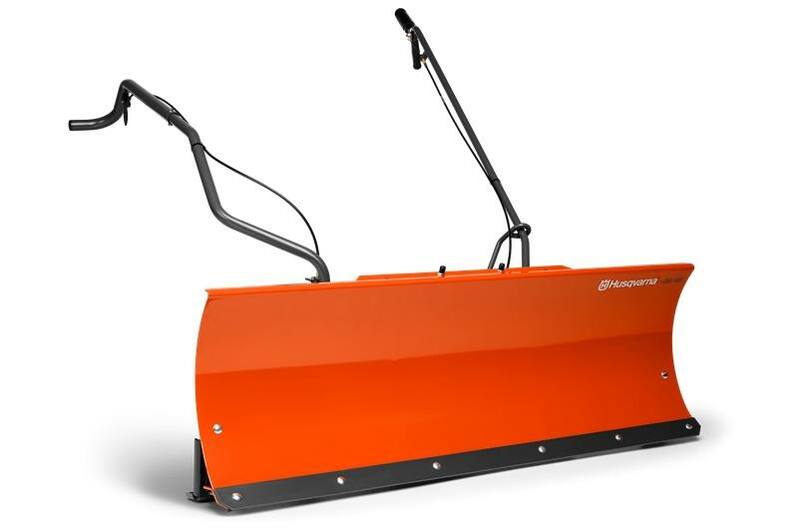 48" width by 16" welded reinforced blade for dozing dirt, rock, sand and snow (our standard snow blade is 12" high). Blade angles left or right up to 30°. One time mounting bracket installation. Remove blade without tools once brackets installed for transfer to mower deck. Yellow dichromate hardware resists rust. Wheel weights and tire chains recommended.